The talk will be given by our member John Cini, a qualified engineer by profession and a keen sailing-boat owner, and will focus on the fundamentals of keeping a boat’s diesel engine in good running order and ensure, long term reliability and longevity. The presentation will also include how to detect and recognize emerging problems with your boat engine and will discuss routine inspections, regular maintenance tasks, basic troubleshooting as well as non routine maintenance issues. 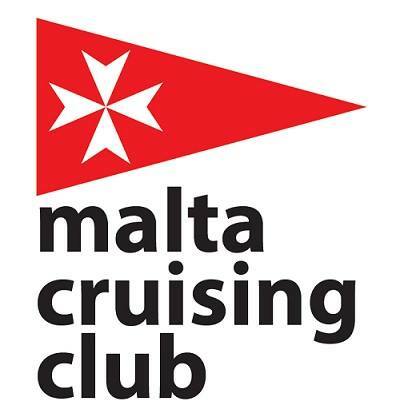 The presentation will have a duration of approximately 90 minutes and is open to all registered members of the Malta Cruising Club. If you are not yet a registered member for 2019, the Club Treasurer will be in attendance and you can pay your annual fee before the presentation. The ATLAM Sub Aqua Club house is right on top of the La Scogliera restaurant in Bahar ic-Caghaq which is opposite the parking area in front of the rocky beach near the Bahar ic-Caghaq roundabout. Entrance to the Club house is through a door on the right hand side of the restaurant. for the price of Euro 20 per head. Please, send me an email to the usual maltacruisingclub@gmail.com if you wish to come for this presentation. If you also decide to join us at La Scogliera, it is very important to let me know before Wednesday 20 February 2019 indicating the number of persons that will be staying on for the Pizza Night. Thank you. We look forward to see you at Bahar ic-Caghaq on Friday 22 February.